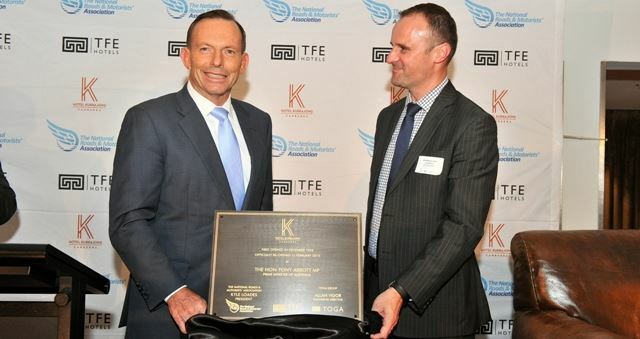 CEO John Peacock said hosting the conference in Canberra during an election year is perfect timing. 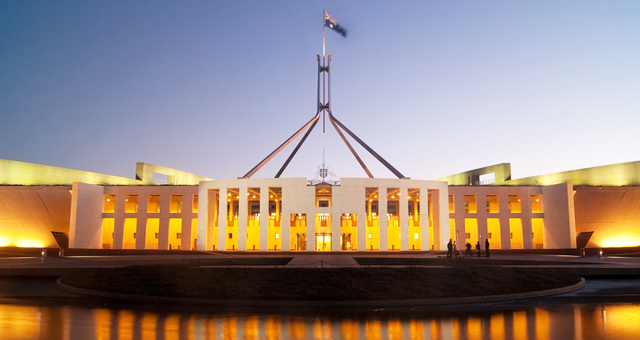 Thinking of hosting a group to Canberra? 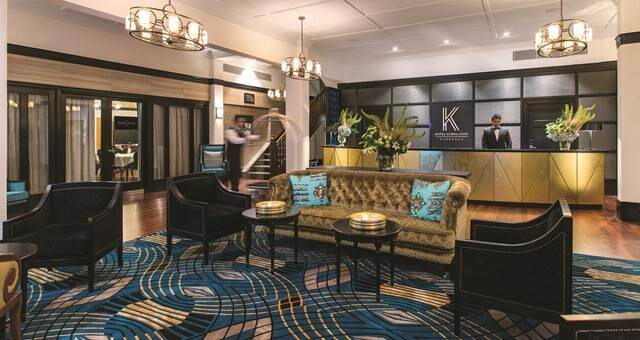 Hear it straight from a local’s mouth as to why the capital city is the hottest destination this season. 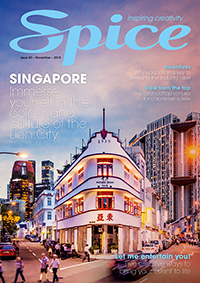 With Canberra’s burgeoning food scene and Darwin’s thriving inner-city precincts, Spice News puts them head-to-head, discovering the best boltholes for visiting groups looking to be in the centre of the action. 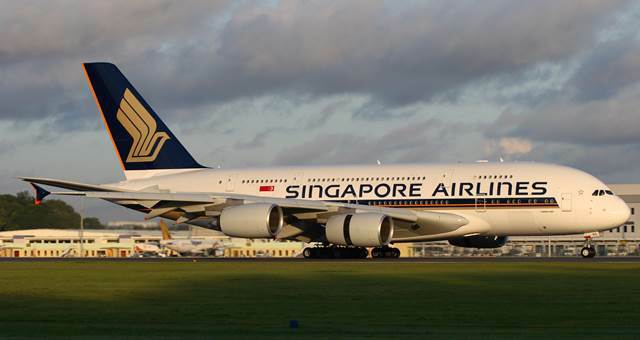 Singapore Airlines has revised its Capital Express route, by de-linking the Wellington service and increasing its daily operations with a new Singapore-Sydney-Canberra-Singapore routing. 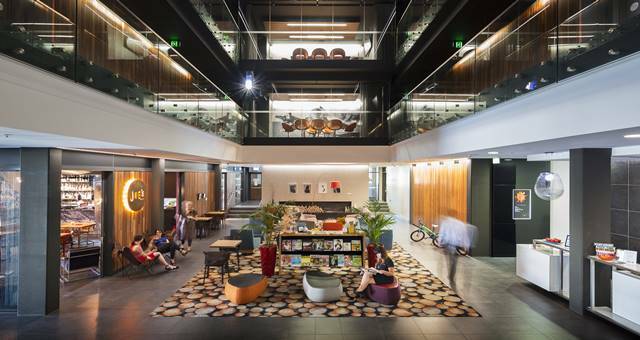 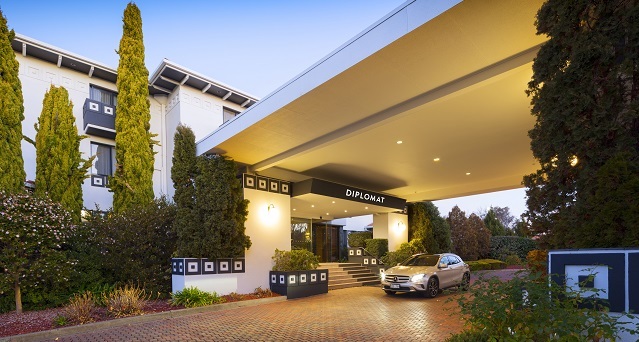 Ovolo Hotel has made yet another acquisition, this week announcing its entry into Canberra with the procurement of Hotel Hotel. 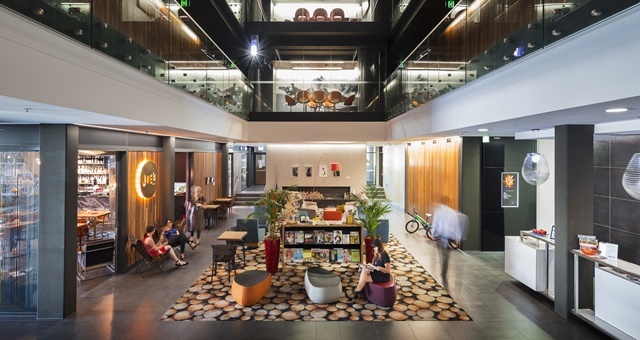 The Convene team are getting ready to launch Convene South East Australia in June 2018. 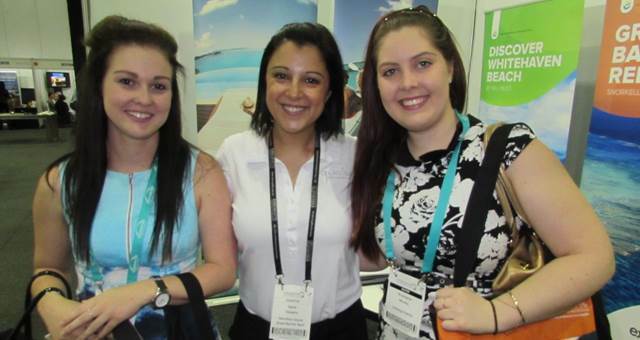 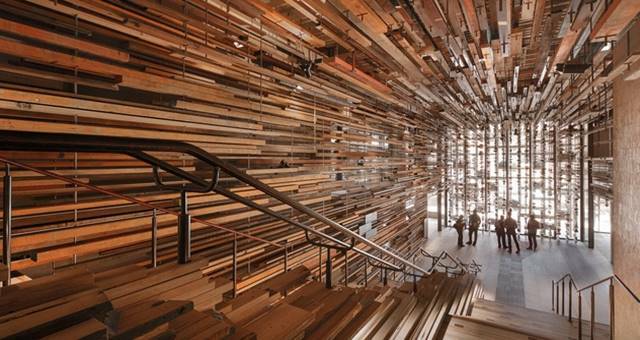 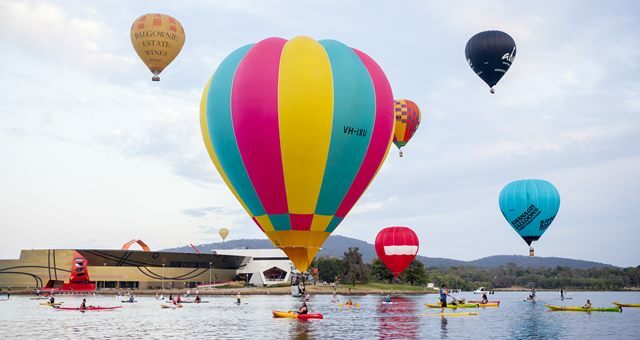 The Australian Tourism Export Council’s annual industry event, Meeting Place, is set to be held in Canberra this year. 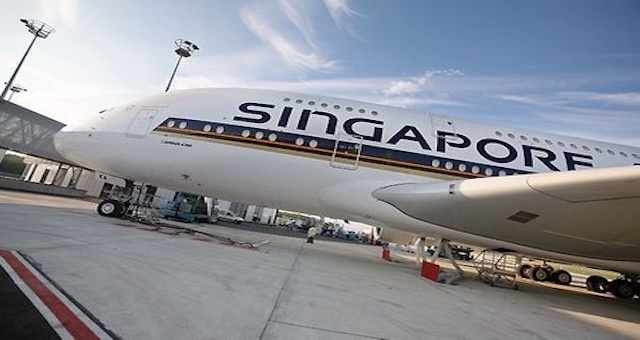 Singapore Airlines will commence direct international flights between Singapore and Canberra. 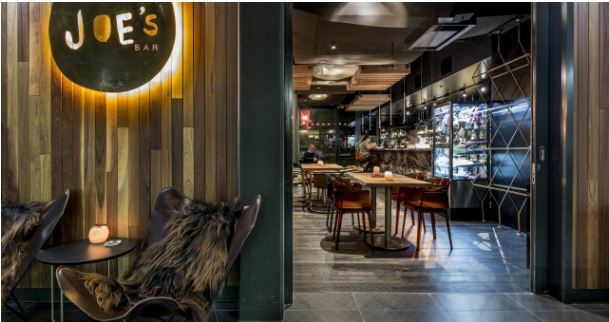 Joe’s Bar has opened at East Hotel in Canberra. 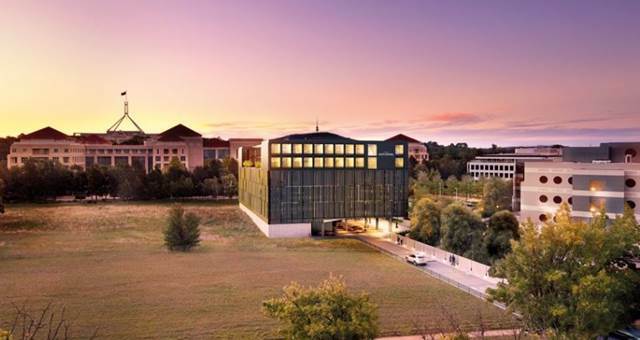 Check out Canberra’s futuristic new convention centre design. 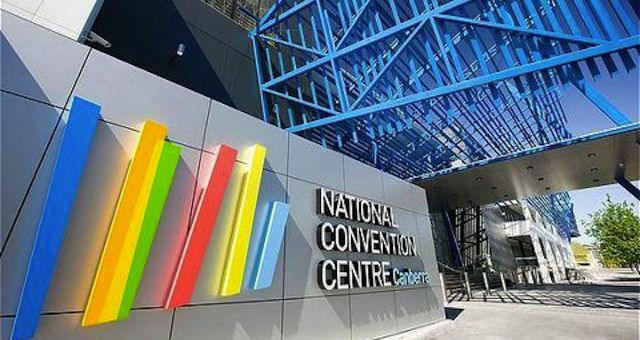 The ACT government has allocated $5.4 million to the refurbishment of the National Convention Centre in the new budget. 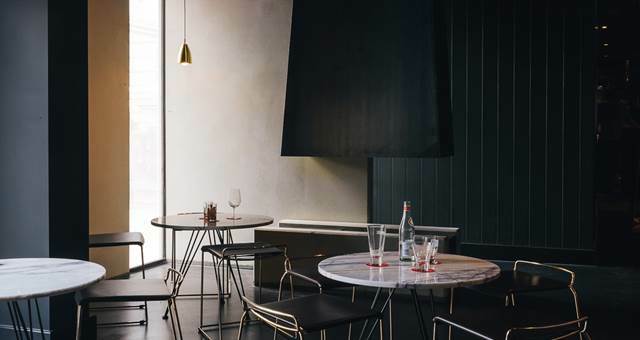 Canberra’s Italian and Sons has expanded its Braddon venue with the addition of new wine bar. 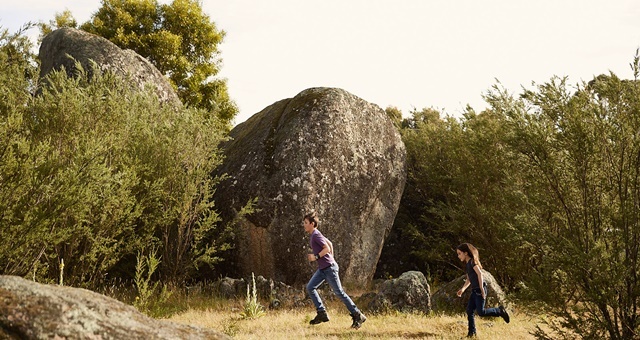 Pialligo Estate, originally the home of Canberra’s market garden, has been refurbished and will reopen with a host of new features. 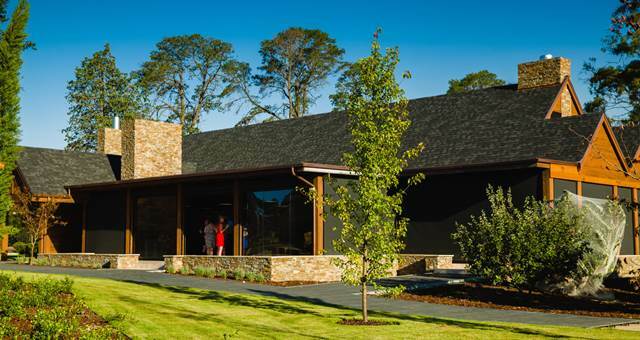 Australian National Botanic Gardens in Canberra now has a new day spa called Jindii EcoSpa.